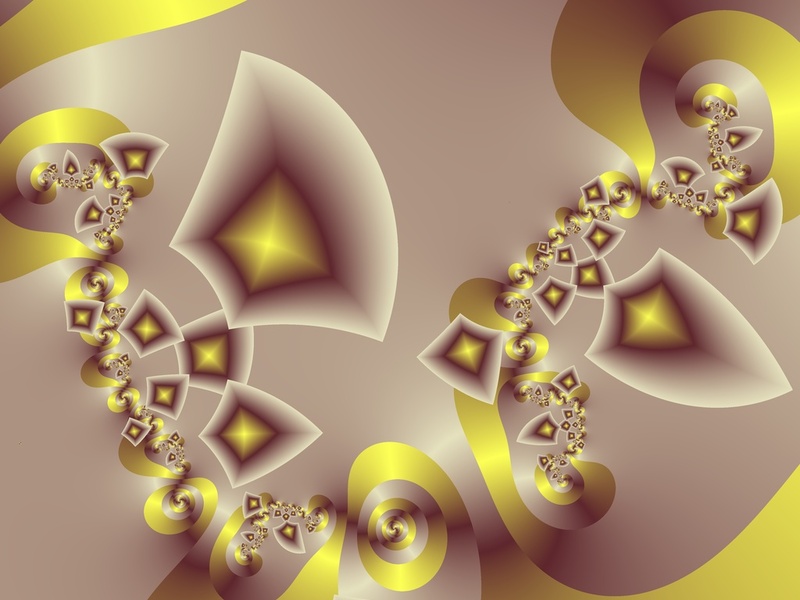 Next week I’ll post another “stalk” style fractal based on the same formula with a different value used for the constant “c”. 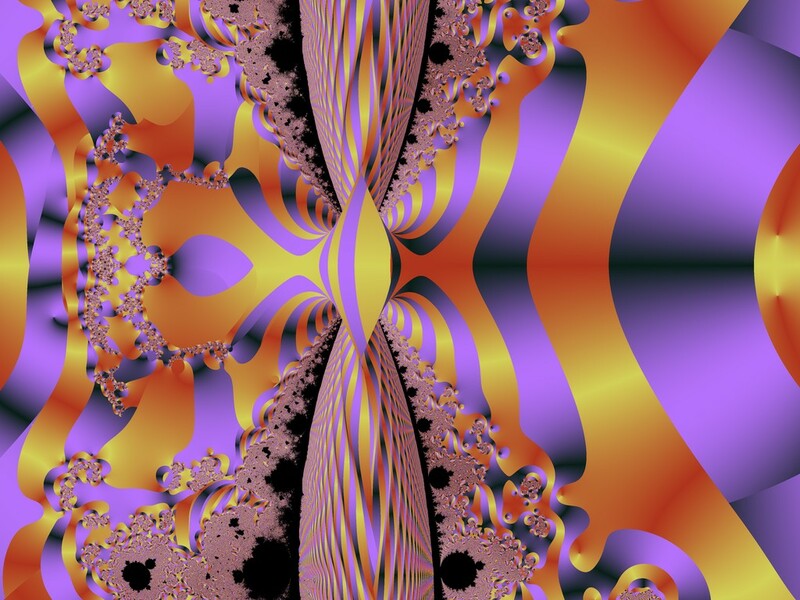 Rational Julia set with “stalk” orbit trap. 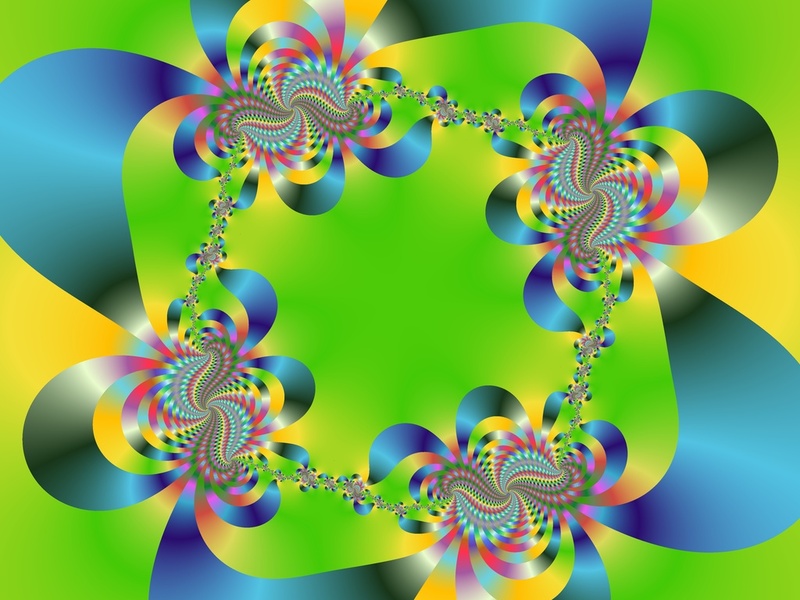 Rational Julia set with square orbit trap. Angular decomposition is used for the exterior dwell values. 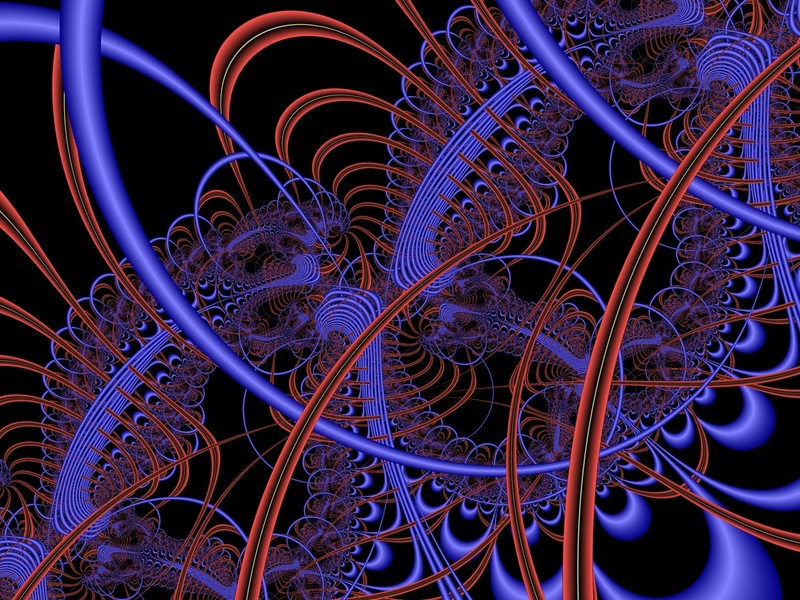 Rational fractal with “Stalks” orbit trap. Stripes correspond to areas of equal dwell value. 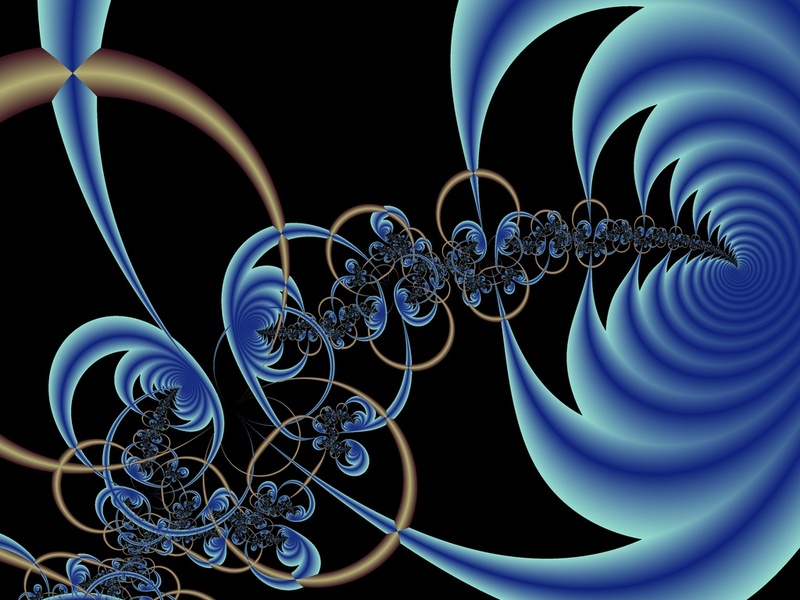 Mandelbrot set with “Stalks” orbit trap. Inner trap extent is set non-zero to split each stalk into two sections. 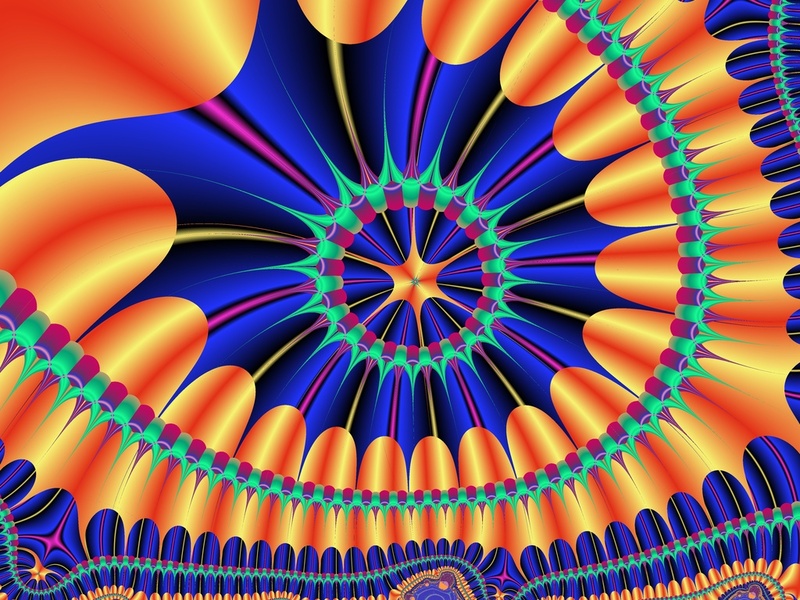 Portion of Mandelbrot set with angular decomposition. This is a portion in the vicinity of the tip of the set. Here’s a pretty one I had sitting around in my archives. 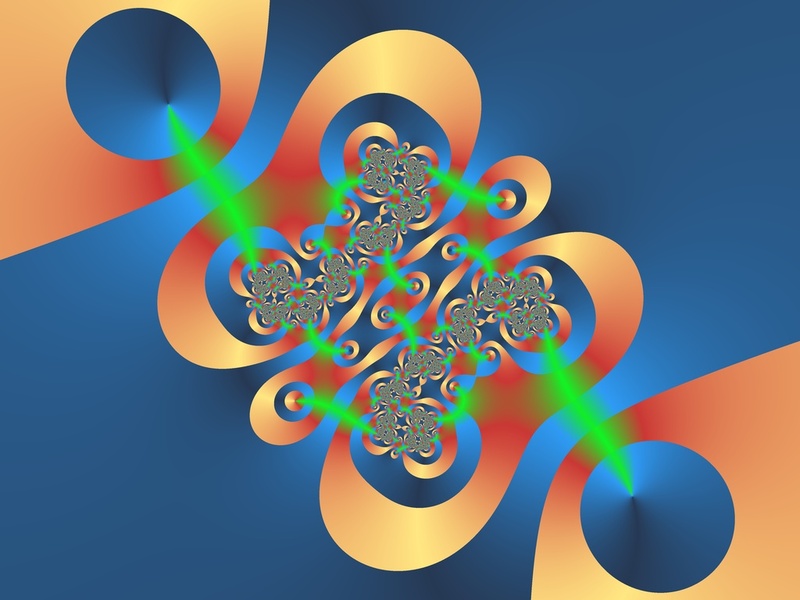 OK, so it’s been almost three months since the last increasingly misnamed “Fracal of the Week.” I’ve been busy getting Fractal Domains 2.0 ready! 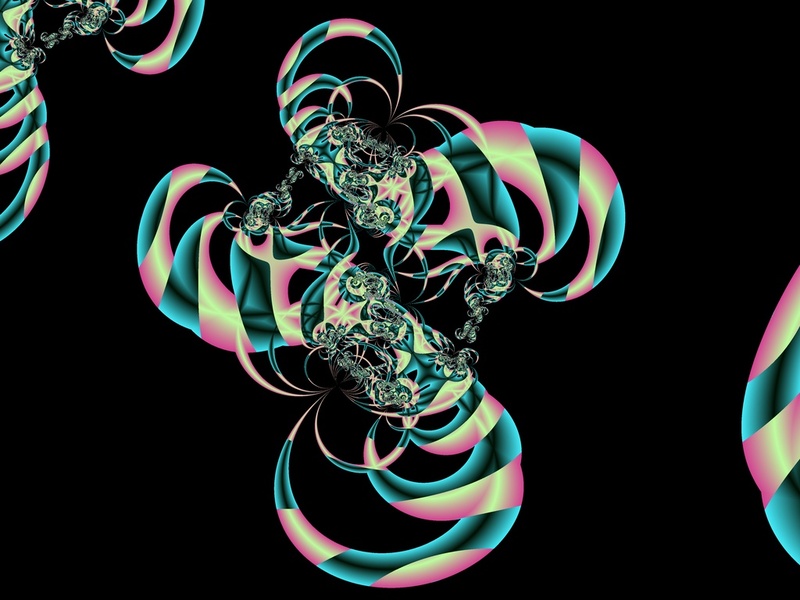 This is one of the three fractal images I entered in the Fractal Contest 2000 which concluded recently. 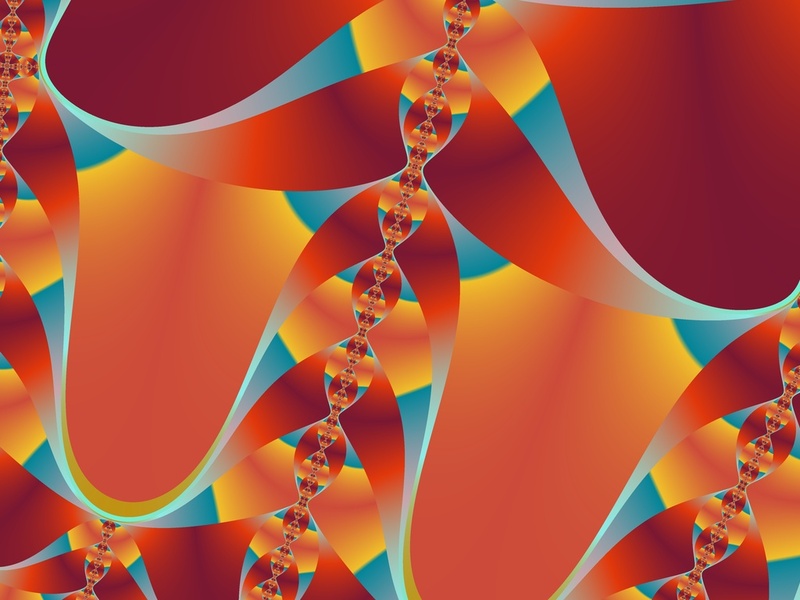 It was entered in the “Abstract” category. 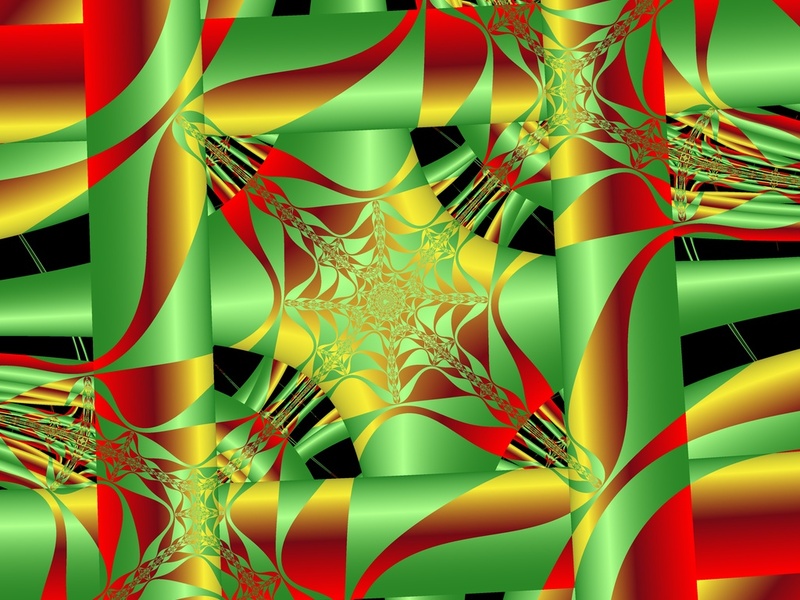 It is a Julia set with angular decomposition.